Can An Algae Supplement Turn Around A Struggling Hawaii Startup? Cardax, after burning through nearly $58 million, is finally making money and trying to expand sales on the mainland. Go to a neighborhood GNC store, and you’ll find an array of dietary supplements: collagen “beauty builder” from California, protein smoothie powder from North Carolina, herbal laxative from Wisconsin. 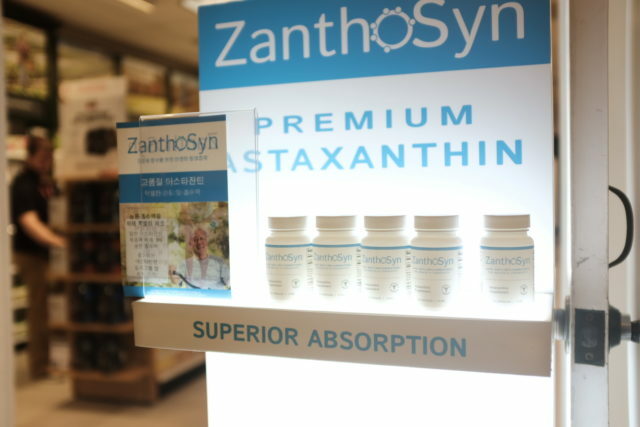 You’ll also find a product from Manoa: an anti-inflammatory supplement called ZanthoSyn, which might be the best hope for a biotech startup that’s been on a seemingly quixotic mission to turn a profit for more than a decade. 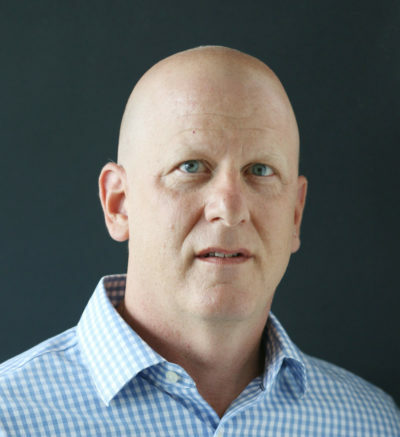 Cardax Inc. and its chief executive, David Watumull, have plunged almost $58 million into a quest to commercialize a synthetic version of a compound found in algae. The quest finally is starting to pay off. Cardax Inc. of Honolulu is hoping a deal with GNC will enable the company to make a profit after 12 years of spending money to commercialize astaxanthin. Less than a year after inking a deal to sell Cardax’s supplement ZanthoSyn at GNC’s 3,000 company-owned stores, the product is flying off the shelves in Hawaii. Cardax reported revenue of just over $313,000 for the first quarter of 2018, based completely on sales of ZanthoSyn. With a retail price of about $40 a bottle, that’s thousands of bottles for the first three months of 2018. And it’s a big growth over the same quarter in 2017, when Cardax reported revenue of $107,000. This is big for Watumull, who says ZanthoSyn is GNC’s top seller in Hawaii. To be sure, it’s far from a turnaround for Cardax – the company is still burning cash, operating at a loss – but Watumull is optimistic. Cardax had a head start selling ZanthoSyn in Hawaii, thanks to a deal made with GNC in late January 2017. The big question is whether the company can replicate the same performance at GNC’s mainland stores. The former chief executive of Hawaii Biotech Inc., which is now working to develop vaccines, Watumull spun off Cardax in 2006. Since then, Cardax has been doing research into astaxanthin, a compound found in aquatic life like algae, salmon, shrimp and lobster. It hasn’t been easy. The road to developing a pharmaceutical is long and expensive. And despite publishing numerous peer-reviewed scientific studies showing astaxanthin’s effectiveness treating inflammation, the company eventually opted to roll out a supplement under a Food and Drug Administration standard far less stringent than the one for pharmaceuticals. In the meantime, Cardax has faced financial stresses common for young technology companies with growth potential but no revenue. Cardax’s shares, which sell over-the-counter rather than on a stock exchange, have swung between 59 cents and 7 cents per share in the past year, according to Yahoo Finance. And despite the boost in sales earlier this year, Cardax is still in the red: the company reported a net loss of just over $1 million for the first quarter and issued a “going concern” statement in its annual report for 2017. The report made clear to shareholders that the company might fold, wiping out stockholders completely, if it can’t achieve profitability or raise more money from investors. Cardax has been struggling so much financially that Watumull agreed to work for minimum wage for a while in 2016, according to the company’s annual report for that year. David Watumull, Cardax Inc.’s chief executive, believes treating inflammation soon will be the standard of care for people with heart disease. The accumulated net loss of $57.9 million through the end of 2017 reported to shareholders can be viewed as a sign of the company’s ability to raise money, he said. And it’s true that Cardax’s struggles haven’t stopped the company from raising money recently. In August, it announced a $2.75 million equity investment from the sale of stock. Cardax’s board includes industry veterans like George Bickerstaff, the former chief financial officer of Novartis Pharma AG, who is Cardax’s chairman. The strategy is to grow sales by educating staff at GNC stores and letting doctors know about ZanthoSyn, Watumull said. That means attending medical conferences on the mainland. Cardax is pitching ZanthoSyn as a safe alternative to drugs like ibuprofen. The fact that it’s manufactured in a factory in Switzerland means Cardax can insure consistent purity and dosage levels, he said. “Doctors are rewarding us when they hear about it,” Watumull said. A Treatment For Heart Disease? The benefits could go beyond helping people with sore muscles from a workout. Heart doctors have long accepted a correlation between inflammation and heart disease, but it had never been proven that reducing inflammation without reducing cholesterol could reduce heart disease. That changed last year, when the New England Journal of Medicine published a study that found that heart disease patients treated with an anti-inflammatory drug had fewer heart attacks and strokes than patients treated with a placebo. Dr. John Kao, the medical director for cardiovascular services at Pali Momi Hospital in Honolulu and a recent past board member of the American Heart Association, said the study is promising. But he said it doesn’t show ZanthoSyn itself can reduce heart disease. 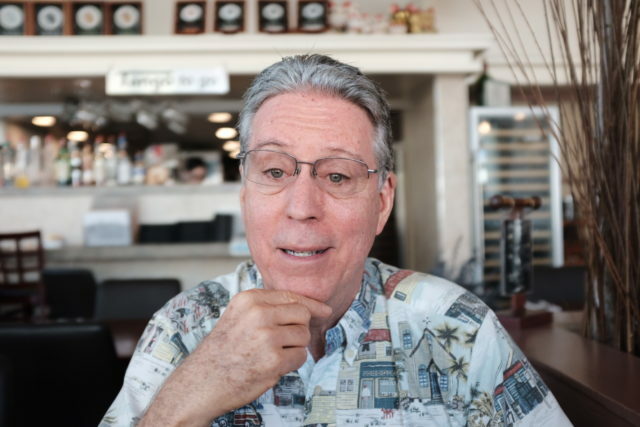 “You can’t jump on the coattails of another drug and say, ‘Mine will do the same thing,'” he said. But Watamull predicts the study will help make reducing inflammation part of the standard of care for patients with heart disease, as common as statins used to reduce cholesterol. And that will inevitably help Cardax. “This is a paradigm shift that many people don’t get yet,” he said.